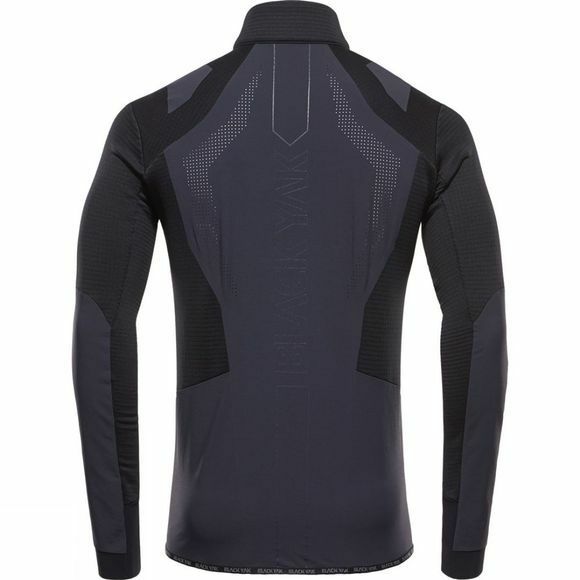 The thermo layer Combat Shirt is a hybrid mid-layer developed for use during intense activity, training and expeditions. This item has an extremely permeable back panel and features large mesh expander chest pockets to keep your necessary belongings stored safely. 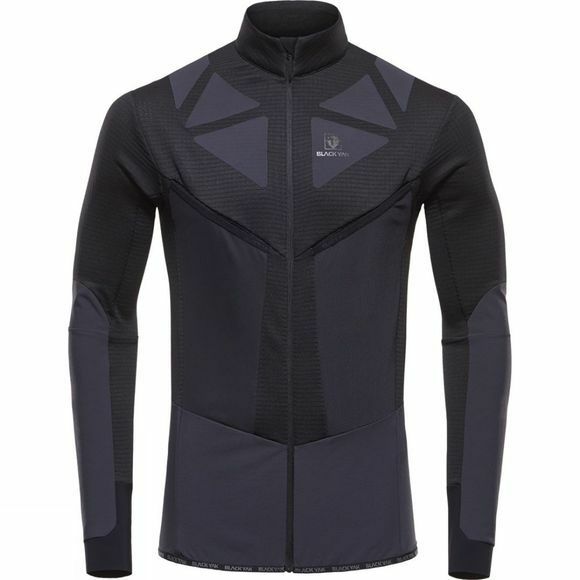 We created this product using a combination of Polartec® grid fleece and CORDURA® 4-way Stretch materials on the back and abrasive areas, such as hips and shoulders. The back panel is produced using CORDURA®, and has been laser perforated to achieve a maximum of ventilation even whilst wearing a backpack.